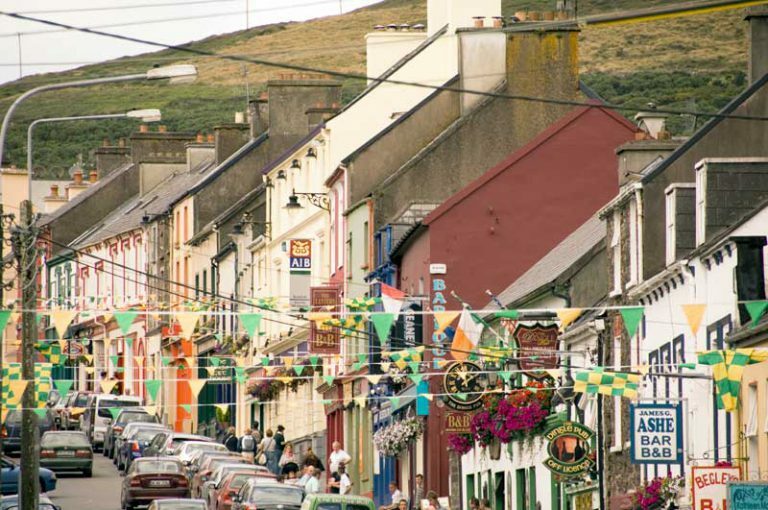 The town of Dingle, in the West Kerry Countryside and along the Wild Atlantic Way is a destination featuring on many must visit lists.  For the nature lover, the sportsperson, adventure seeker, social energiser or family explorers, the Dingle area is a dream come true. 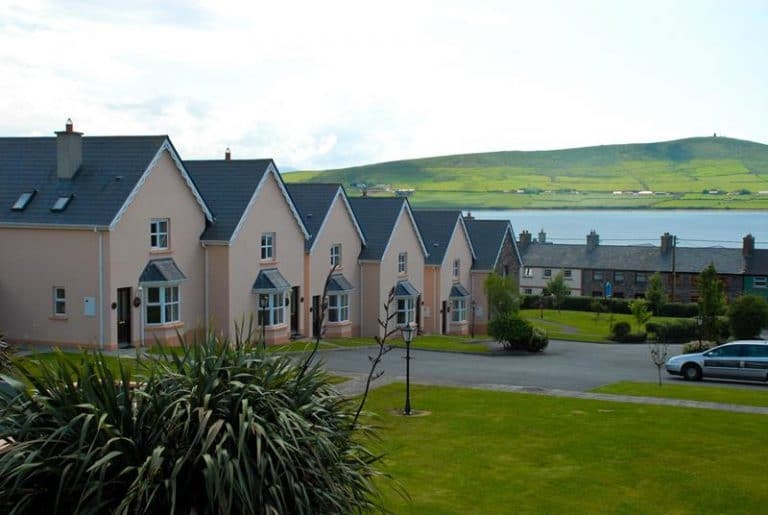 Dingle Marina Cottages provide self-catering accommodation and is perfectly located for the many activities that Dingle has to offer. 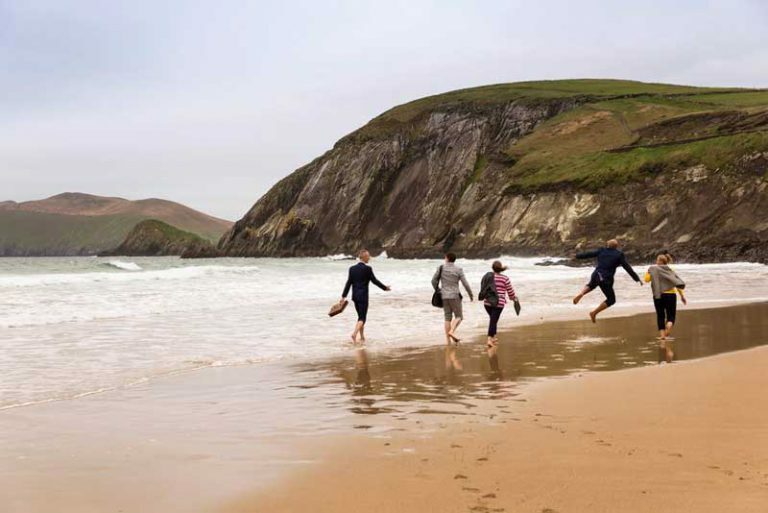 The Dingle Peninsula is a paradise for walkers. There are lots of lanes and pathways away from traffic where you can walk for hours, along cliffs, up and down mountains and hills, on beaches and near the sea. 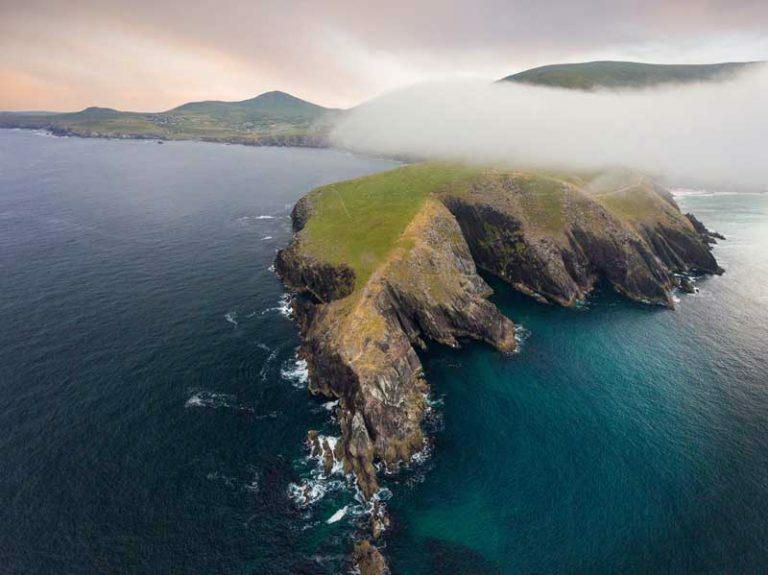 The Dingle Peninsula is a place full of adventure from Kayaking to Windsurfing to Triathlons and Marathons, Cycling and hiking and everything an adventure enthusiast could wish for. 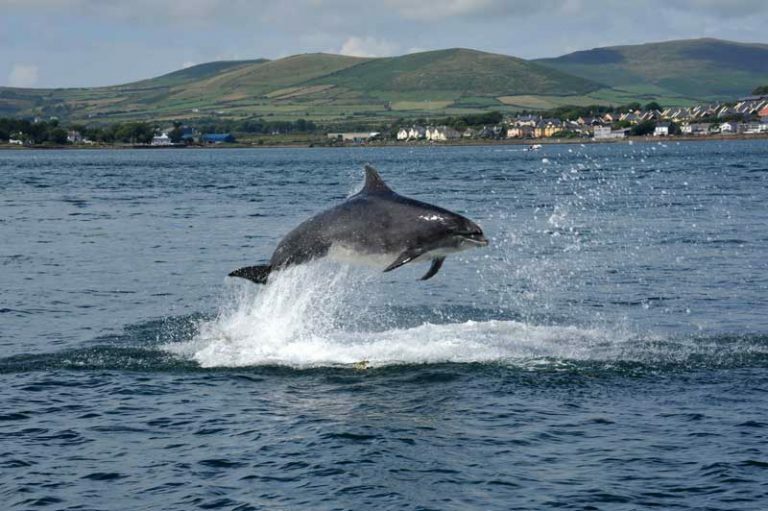 Whale and Dolphin watching, Marine ECO tours and Birdwatching the Dingle Peninsula is alive with things to do. 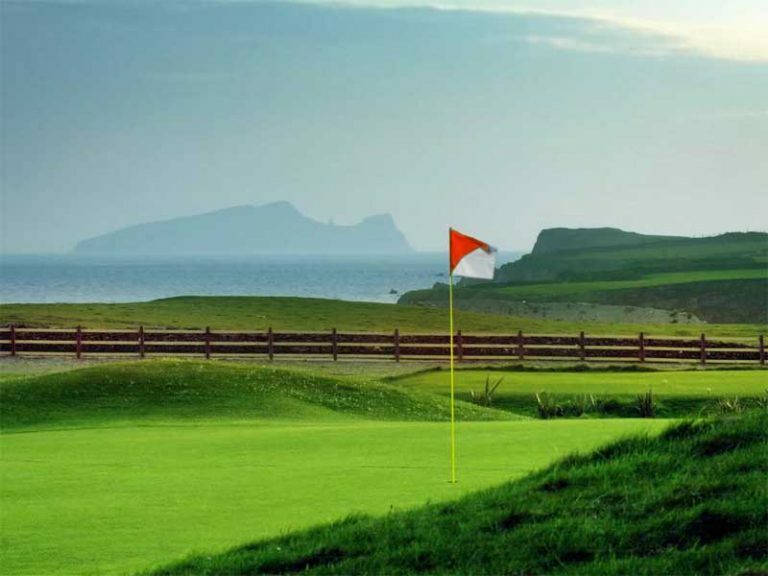 For the Golfer Dingle is the Perfect Base to play some of the Best link’s courses in the World. Ballybunion, Tralee, Dooks as well as Dingle’s own Links Ceann Sibeal are a Golfers Heaven. 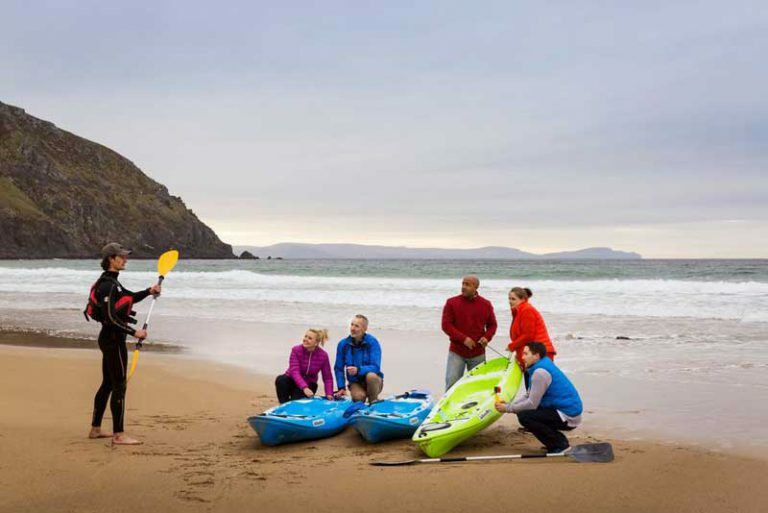 For family visitors the selection of activities is varied and includes Dingle Oceanworld, Explores World Soft Play Center, Dingle Fungi Boat tours, Electric Bike Hire, Wild SUP tours and Eco tours. Dingle also has an outdoor playground.